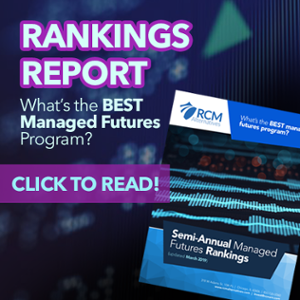 Over the past four months, RCM Alternatives has been working closely with a group focused on both market problems and real world problems: Rapunzl Investments. 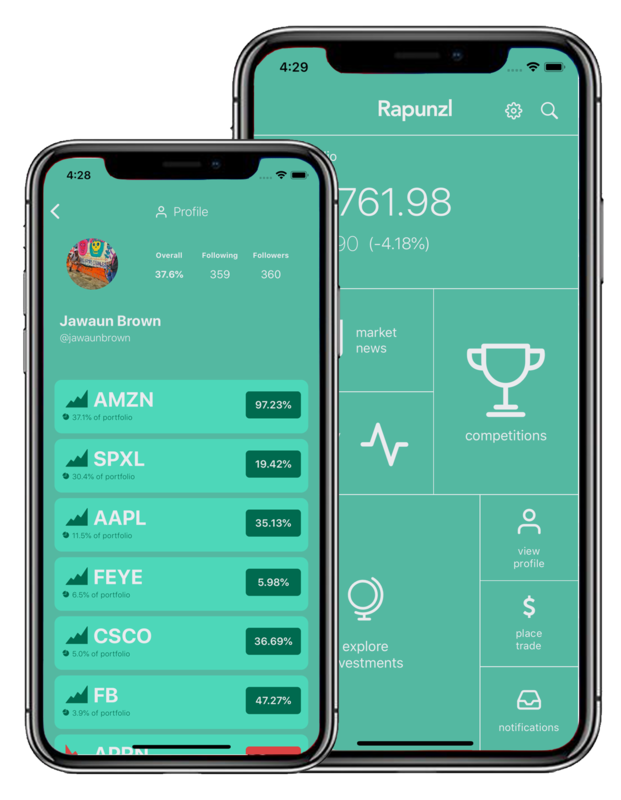 Rapunzl is a free mobile application that educates users about the stock market by allowing them to simulate investment portfolios in a community of peers. 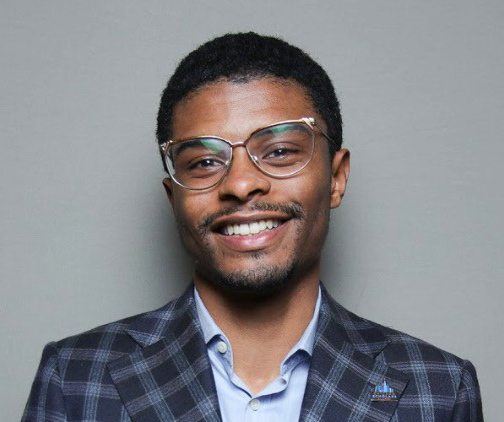 RCM (and their subsidiary, RCM-X) have been able to provide industry expertise, office space, and have facilitated several introductions to respected figures in financial services in an effort to help Rapunzl create a meaningful impact in the lives of Chicago’s youth. Growing up on the South Side of Chicago, I saw economic distress on a daily basis. Despite the imagery of hopelessness in some neighborhoods, I was empowered to overcome this obstacle through the undying support of my immediate family and the family formed from attending Ariel Community Academy. Ariel Community Academy was my elementary school, and was founded by John Rogers in Chicago’s North Kenwood neighborhood. This community was the catalyst to my financial literacy and passion, because a main pillar of their system is the emphasis of financial education, beginning in the first grade. Fast-forward to 8th grade – I secured a full academic scholarship to attend the University of Chicago Laboratory School in Hyde Park by applying what I learned at Ariel Community Academy and writing an essay about financing my college education by liquidating my portfolio of stocks. It was here that I befriended my business partner, Brian Curcio, whose perspective of the stock market was developed by learning from his parents, who were involved in finance. The combination of our different lenses and angles of understanding is what led to the development of Rapunzl. In many ways, Brian and I built Rapunzl to replicate our friendship: a friendship which emerged through a mutual passion for investing and spending a significant amount of time on social media. Rapunzl simulates $10,000 stock portfolios in real-time and allows users to engage with a community of their peers by interacting with their friends’ portfolios, viewing trading history, and driving dialogue amongst users. 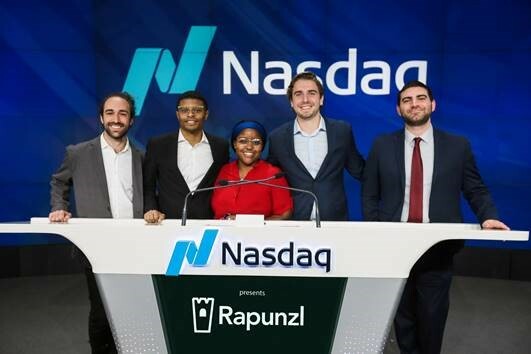 Rapunzl also offers scholarship competitions which increases engagement and allows students to crowdsource investment strategies from top investors. In April of 2018, Rapunzl launched its high school scholarship program and has distributed over $40,000 in scholarship prizes to students in the Chicagoland area. Since launch, we’ve had the opportunity to work with over 6,000 Chicago public high school students in 63 high schools across the city. Of the participating students, 81% were black or Latino and 87% came from low-to-middle income households who are on free or reduced-fare lunch. This past January, Nasdaq gave us the opportunity to host our April scholarship winner, Destiny Davis, at the opening bell ceremony in Times Square. Just this week, Rapunzl announced a partnership with Wedbush Securities which will allow them to expand their impact to the Los Angeles school system. Wedbush pledged $90,000 to adopt two schools in LA and provide internship & scholarship opportunities to top-performing students. None of this would have been possible without the support of our sponsors, including Ariel Investments, Nasdaq, BMO Harris Bank, CIBC, RCM, and the Federal Reserve Bank of Chicago. We’ve been thrilled to find organizations which recognize their unique position to combat the financial illiteracy crisis in our country by providing internship, mentorship, and scholarship opportunities to underserved students across the city. Most students are not exposed to the stock market and there’s an urgent need for public & private institution cooperation to address this problem. Only 9% of financial services careers are held by people of color, and such a disparity exacerbates existing inequities in our country. 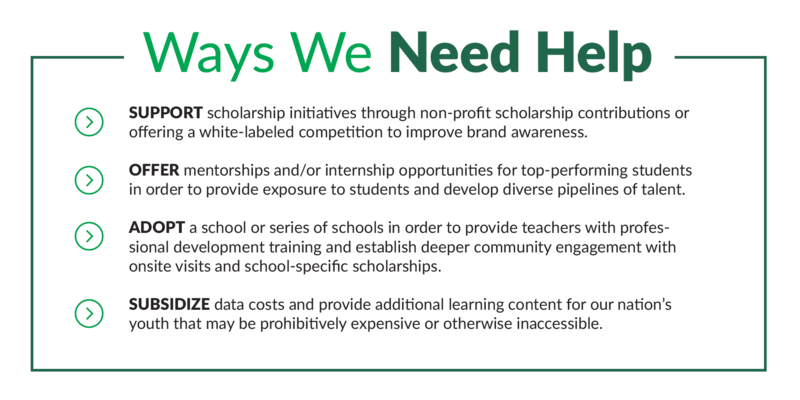 The time is now to provide students with meaningful learning opportunities that connect in-class learning with the outside world, and offer pathways into mentorships, internships, and financial services careers. Rapunzl plans to host scholarship competitions in Chicago, New York, Boston, Los Angeles, and Detroit by the end of 2019, but in order to achieve these ambitious goals, we need your help. Understanding the stock market is more important than knowing how to invest: it’s understanding how today’s world works, living informed lives, and adopting a financial lens to think critically about the surrounding world. Let’s use the stock market as a portal for students to explore the world of corporate america and discover new career paths. To learn how to help, reach us at hello@rapunzlinvestments.com. And make sure to sign up for our newsletter to receive updates all year long.